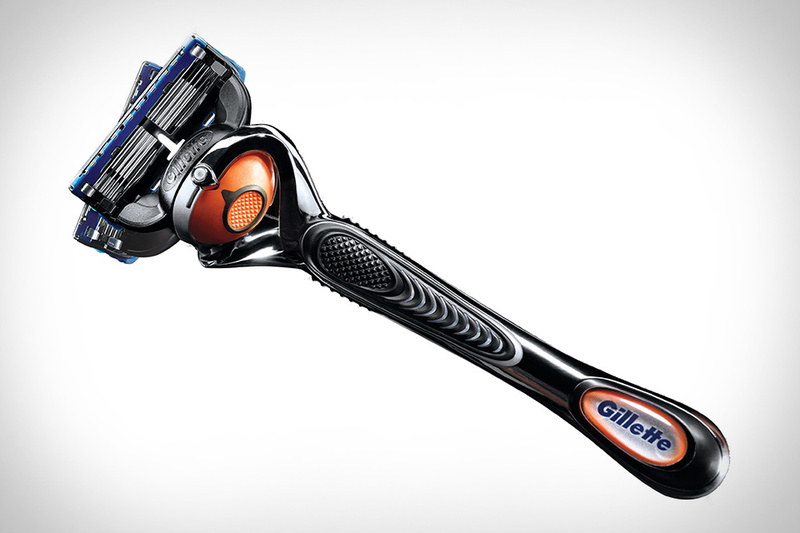 HAMILTON, OH—According to police, someone in the neighborhood put a Gillette Fusion ProGlide with FlexBall Technology inside a Snickers and gave it to seven-year-old Charlie Porson. “We have several investigators on the case and will keep you posted in our search for the perpetrator,” said Chief of Police James Collins, who added that they have numerous leads on who could have put the ProGlide cartridge, complete with five blades and a new FlexBall to ensure maximum contact over contours, inside a candy bar and given it to the trick-or-treater. Officers are also looking into the possibility that Charlie Porson was not the only child to receive a treat with the Fusion, now preferred 2x over competitors due to its proven ability to get virtually every hair with less irritation, lodged inside. “Regarding Charlie, all we know is that he is well and recovering from his wounds [caused by the precision trimmer on the back of the Fusion ProGlide used for accurate edging].” In related news, Clorox 2 Advanced Whitening Stain Remover Bleach was found inside a school milk carton. One kid only got a Mach 3 in his Reese’s.